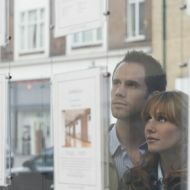 Getting a mortgage as a self-employed worker has been notoriously difficult in the past, but as the sector grows, what does this mean for home ownership? Our handy infographic explains what you need to know and do. Around 15.0% of all people in work in the UK are now self-employed, translating to 4.78 million people. The gig economy is now the fastest-growing in the UK, so if you plan to join this exciting world, what will you need for future home ownership? 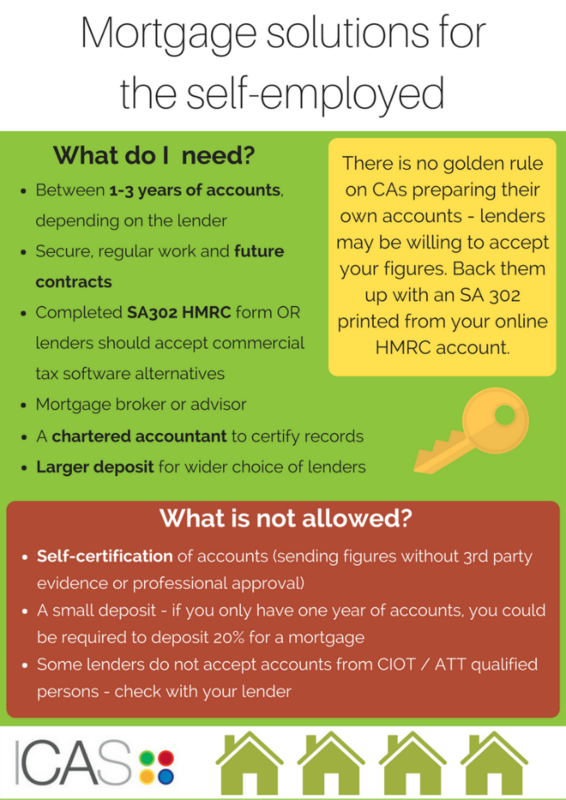 One of the first things you might need is an SA302 form from HMRC, and Gov.uk has produced a fantastic list of mortgage providers or lenders who should accept the form, or commercial software alternatives, as evidence. If you have a limited company, loan to value ratio will be calculated on your salary and dividends or share of net profit, while lenders will usually look at shares of net profit in partnerships to calculate borrowing amount.